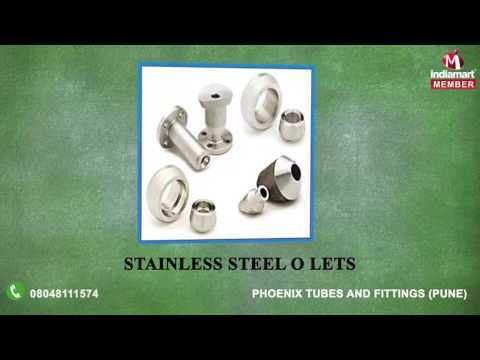 Incepted in the year 2011, Phoenix Tubes And Fittings is an eminent entity indulged in manufacturing, supplying and exporting a huge compilation of Industrial Flanges, Wrought Fitting, Pipe Fitting, Buttweld Fittings, Forged Fittings, Industrial O let, SS Product, Industrial Fasteners and Industrial Gaskets. Manufactured making use of supreme in class material and progressive tools and technology; these are in conformism with the norms and guidelines defined by the market. Along with this, these are tested on a set of norms prior final delivery of the order.